Maybe the following story will inform as to why the intelligence community keeps growing with less and less restraint from our so-called gatekeepers. Capitol City Project is a watchdog organization reporting on corruption, undue influence of politicians and event and actions sponsored by our government which lessens our personal freedom and security. Below you will find a short excerpt from one of their revealing investigations. The excerpt is followed by a link to the rest of the story detailing political contributions paid to surveillance committee members by intelligence firms. What is striking is not a single committee member has pushed the contributions back to the contributors. 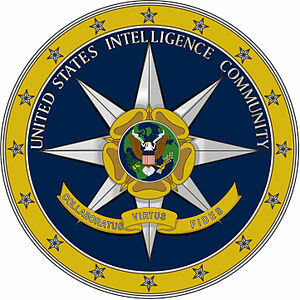 Every member who sits on the committees that oversee government intelligence operations has received campaign contributions from the top twenty largest intelligence companies in the United States, according to a new report. Here’s the link to the complete story and don’t forget to check the related articles found following the story. Why won’t the Senate declassify NSA surveillance details?